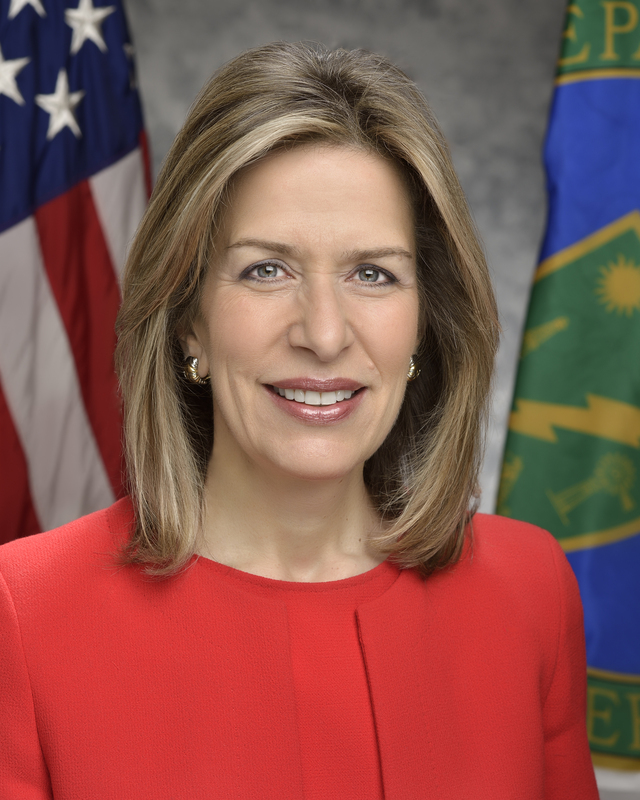 Elizabeth Sherwood-Randall served as Deputy Secretary at the U.S. Department of Energy from October 10, 2014 to January 19, 2017. She joined the Obama Administration on day one, serving from 2009 to 2013 as Special Assistant to the President and Senior Director for European Affairs at the National Security Council and from 2013 to 2014 as White House Coordinator for Defense Policy, Countering Weapons of Mass Destruction, and Arms Control. Before joining President Obama’s team, Dr. Sherwood-Randall worked at Stanford University, at Harvard University, and at the Council on Foreign Relations. In the Clinton Administration, she served as Deputy Assistant Secretary of Defense for Russia, Ukraine, and Eurasia from 1994 to 1996. Dr. Sherwood-Randall attended college at Harvard and then went on to graduate school at Oxford University, where she was among the very early ranks of female Rhodes Scholars. After finishing her education, she began her career working for then-Senator Joe Biden as his chief advisor on foreign and defense policy. Born and raised in California, she is married to Dr. Jeff Randall, a neurosurgeon, and they have two teenaged sons. Watch a video of highlights from Deputy Secretary Sherwood-Randall's swearing-in ceremony. Watch full video from the October 15 Town Hall with Secretary Moniz and Deputy Secretary Sherwood-Randall. Check out photos from Deputy Secretary Sherwood-Randall's swearing-in ceremony. Deputy Secretary Liz Sherwood-Randall talks about the importance of encouraging women and girls in STEM for a brighter future. Today we recognize the service and sacrifice of American Veterans and their families. How the Department of Energy is investing in the future of clean energy innovation at our National Labs and around the world.